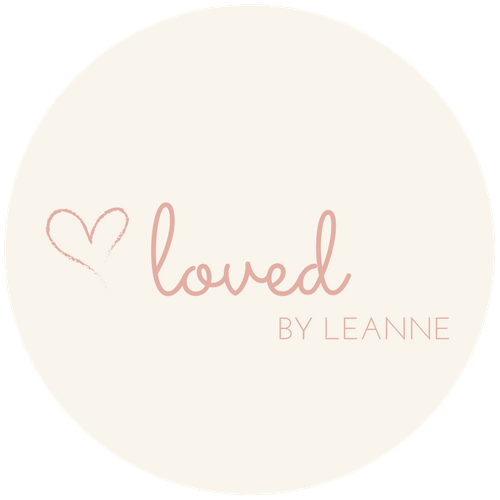 Welcome to Loved by Leanne. First of all, thank you for visiting my site, it means a lot! Here, you’ll find posts about the things I love; which mainly include food, beauty and books, but you’ll find some other bits creeping in here too! Read my latest posts on the ‘Blog’ tab above, or click below to find out a little more about me. Don’t forget to follow me on Facebook and Instagram by clicking the links in the header above, and you can sign up to receive email notifications of new posts below. Welcome to my blog! I’m thirty-something, live in Sussex and have a bit of an obsession with all things makeup, food and Ryan Gosling. Send me your comments, questions and review requests here.